Siri might not be the solution you were looking for for an assistant on your iPhone. Yes, it's the best one that comes along with iOS, but it just might not convince you. 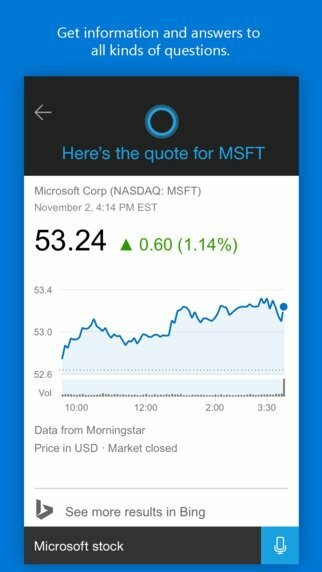 Have you tried Windows 10? 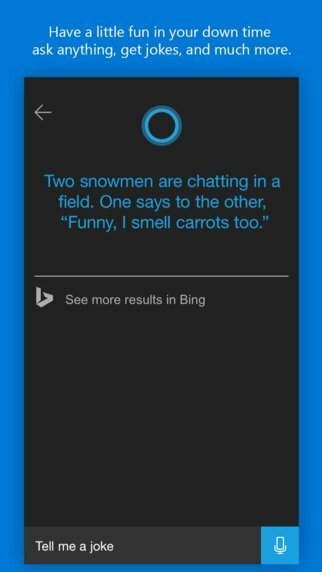 Well, you might want to go for Cortana. 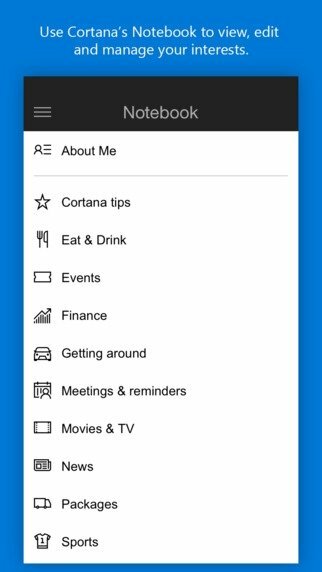 Cortana arrives on iOS brought to us by Microsoft, with the intention to compete with Apple's assistant as it also does with Google Now and Sherpa on Android. 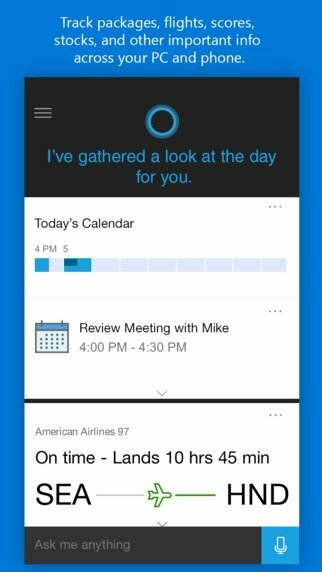 One of the best features of this virtual assistant, as you can see, is its productivity: it's capable of offering you anything you may need according to your habits and activities. 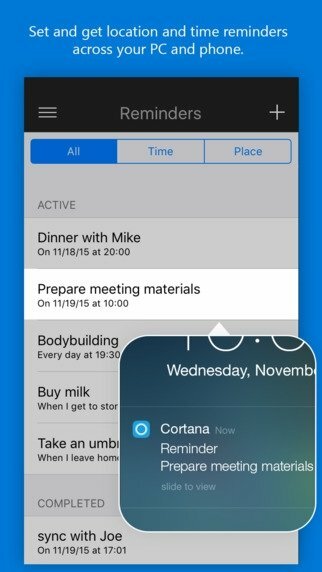 What can Cortana do on iPhone? Track flights, results, actions or any other element of your interest. Use its notebook to edit and manage your organizer and interests. Get hold of information and answers to all sorts of questions.